If you mistakenly submit a single claim that results in a $100 government over reimbursement, you could now be subject to a penalty of over $20,000, according to the lawyers at Mintz Levin, specialists in healthcare law. And that’s for every single claim. The Department of Justice recently passed an interim final rule that has nearly doubled the civil penalties under the False Claims Act (FCA) from an already oppressive $5500 minimum to $11,000 maximum per claim to a minimum of $10,781 and maximum of $21,562. 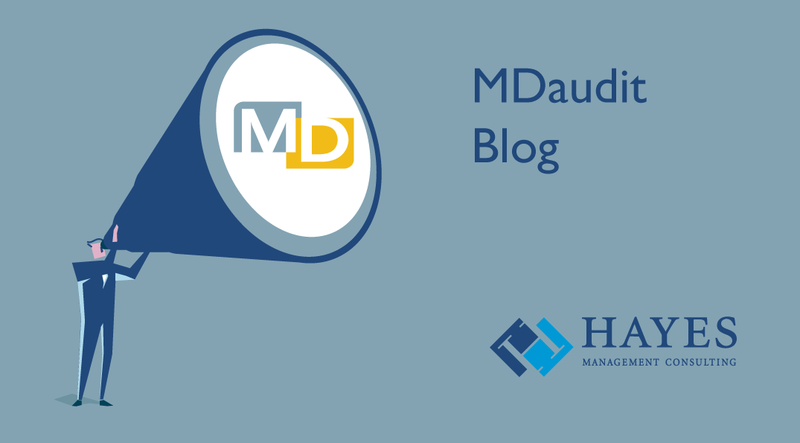 The increases – which went into effect August 1 - are the result of a “catch-up” clause in the 2015 Adjustment Act that amended the Federal Civil Penalties Inflation Adjustment Act of 1990. The act mandates agency heads to adjust civil monetary penalties based on the difference between the Consumer Price Index in October of the year they were established and October 2015. After this initial catch-up, agencies must make additional annual adjustments, so the costs are only going to increase from these new dizzying heights. The impact for the healthcare industry is seismic. The cost of any slip up in Medicare and Medicaid claims can be financially disastrous and the doubling of penalties means a doubling of “whistleblower” rewards, so organizations can expect increased scrutiny from employees, former employees and competitors looking to cash in. To make matters worse, because of the sharing of Medicaid costs, the act incentivizes individual states to pass FCA laws in addition to Federal statutes. The pressure on healthcare organizations to “get it right” when it comes to claims submittal has never been greater. With the financial stakes ratcheted even higher, it may be time to refocus your efforts on compliance. Here are five ideas to help strengthen your compliance program.